Seattle commercial facilities are always looking for the highest level of security. To remain profitable, businesses must protect their equipment, human resources, and assets from theft. One of the best ways to keep the premises secure is installing an access control system. Find out more about the three basic types of access control system (ACS) credentials companies can choose and what makes each one unique. 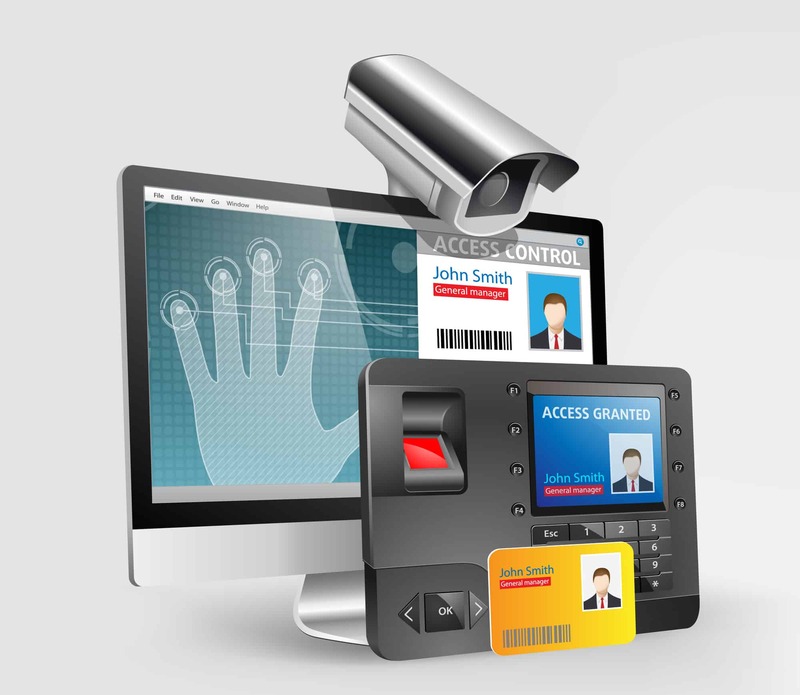 Access control systems manage and control what or who can enter the facility or system. Credentials are used to identify the entities that have access to the facility. Often high-security areas use sophisticated access control systems, such as military and government institutes. An ACS monitors, manages, and controls the people who can access designated areas. And a credential is used as input to verify who is trying to get in. If the credentials do not check out, access is denied. An ACS ensures only authorized people enter the facility and gain access to certain information and documentation. The first type of ACS credential is something a person knows and memorized to gain access to the premises. Often this is a password or PIN that is used to get into the facility. A unique password or PIN is assigned to each employee or entrant. This number should never be shared with anyone else or it could compromises the security of the business premises. If the company believes the number has been shared or misused, a new one is easily issued. And the company can decide whether the employee who compromised the original password or PIN should be issued a new one. This credential is the most affordable option. Typically, a password or PIN is entered on a keyboard. A more sophisticated access control system provides a credential the user must hold and have to enter the facility. This type of credential might be a fob or smart card. Each employee gets a card or fob that identifies him or her. When the card is scanned by the system, the person is identified. This provides a higher level of security, especially when other credentials are implemented by the system. However, it is always a concern if someone loses the smart card or fob. People need to carefully guard the credentials that give them access to the building or area. When the system is compromised, a new smart card or fob might be issued and the old ones are taken out of the system so they cannot be used by a potential intruder. And the third type of credential used by access control system is something that belongs only to the person being given access. For example, some people use their thumbprint to access their smartphones. The phone unlocks only when this particular print is scanned. The same concept applies to a high-end ACS. Usually, a fingerprint is used to gain access to the facility. To improve security, these systems are constantly being modernized. Another option is voice recognition. And biometrics are also used to give a person access through the system. Other technologies being researched include face recognition. The bottom line is the credential is something only the entrant has as part of his or her body. Work with a Seattle locksmith and security professional to learn more about the benefits of installing an ACS in your business facility. Find out how flexible these systems can be, allowing access to designated rooms and areas of the building and denying access to others.